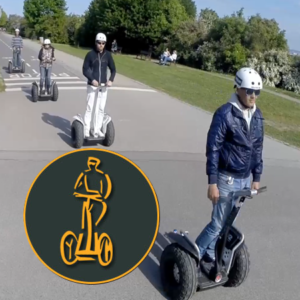 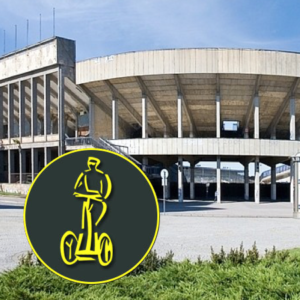 – We are a professional Segway rental and tour operator company with many years of experience. 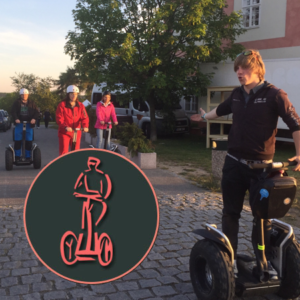 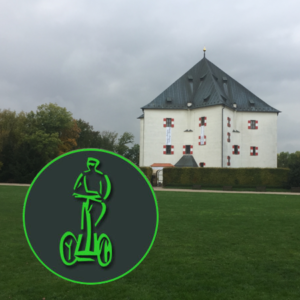 – We use safe and stable X2 off-road Segways and your safety is priority No.1. 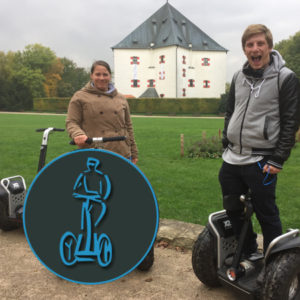 – We guarantee low prices, discounts for students and large groups as well as English speaking guide and we do offer other languages on request.